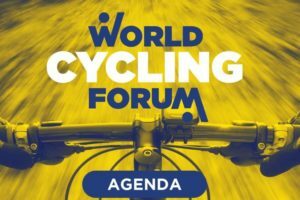 FRIEDRICHSHAFEN, Germany – Despite that Specialized (after Trek did in 2012) announced late January to pull out of Eurobike organizer Messe Friedrichshafen says the 2014 edition will break records again. 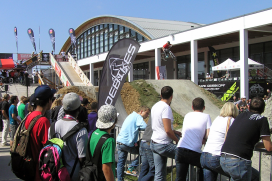 The booth demand is reaching such levels that the BMX test track that used to dominate the space between the exhibition halls is dropped for Eurobike 2014. 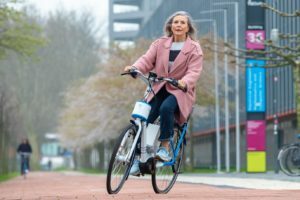 “We are seeing excellent registration figures and are on course for record levels again this year,” said Messe Friedrichshafen CEO Klaus Wellmann and Eurobike Manager Stefan Reisinger. In total, more than 1200 exhibitors are expected for this year’s show. 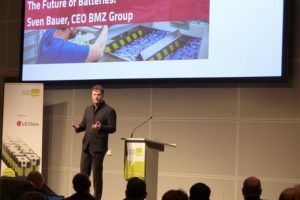 More companies are also participating in this year’s Demo Day as logistics will be easier to manage thanks to the move to the fairgrounds. Eurobike’s 2014 Demo Day will be held on the east parking area on Tuesday, August 26. 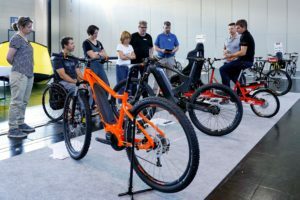 “The decision to move the Demo Day from the Allgäu region directly to the fairgrounds has been welcomed by our customers and we are expecting a considerable increase in participation,” said the Eurobike show managers. The 2014 Demo Day offers well-marked test routes with ideal conditions on the road and through forests and meadows, in direct proximity to the trade show. The routes cover a total of 20 kilometers including asphalt roads and unpaved paths, even an elevated overlook point with a beautiful view of Lake Constance. Eurobike 2014 will take place from August 27 to 30. the dates have also been set for the Eurobike 2015. 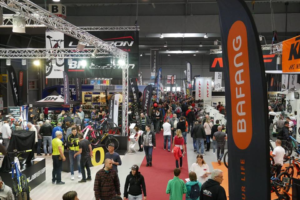 The international bike show will once again take place in the last week of August, from Wednesday, August 26 to Saturday, August 29, 2015.